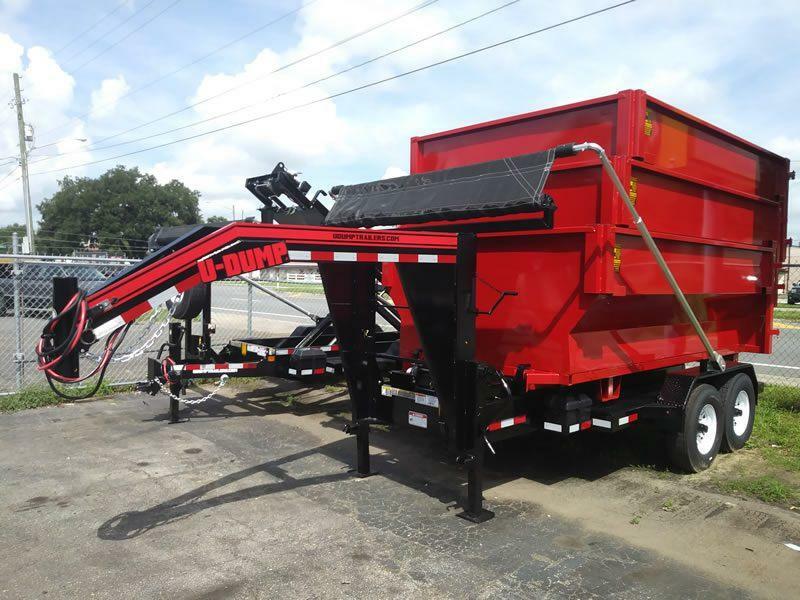 This Bumper Pull/Gooseneck Roll Off Package is proudly built in the USA by U-Dump Trailers, a leading manufacturer of dump trailers since 1980. 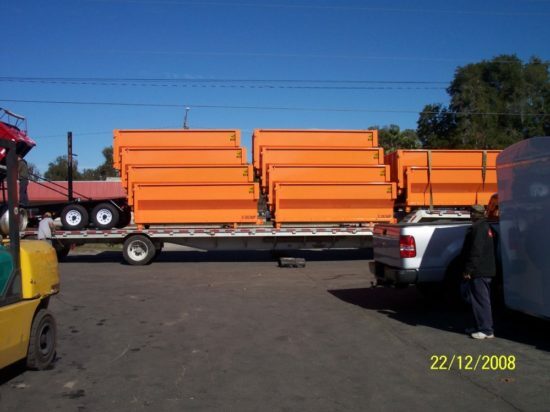 This popular package includes your choice of a bumper pull or gooseneck roll off trailer and five 12-yard containers for one low price. 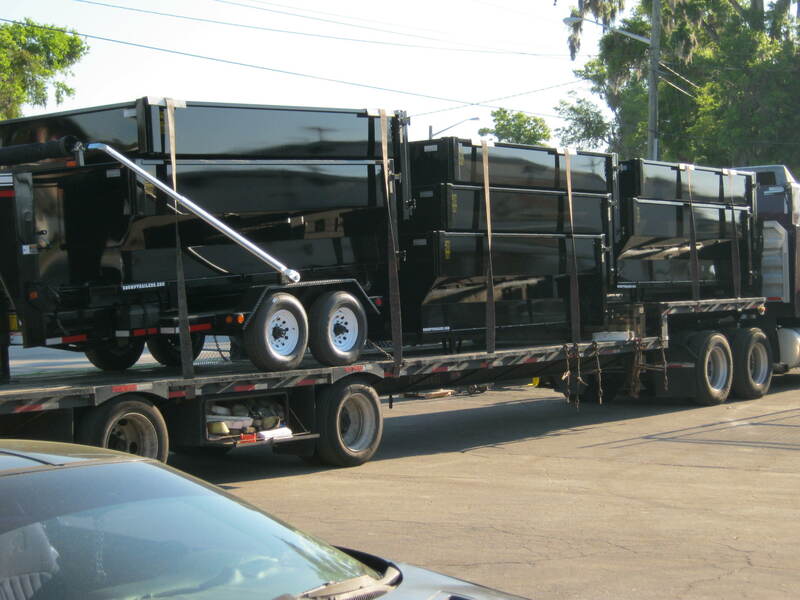 U-Dump’s roll off trailers are built to the same standards for performance and durability that has made them a leader in the dump trailer industry for nearly 40 years. 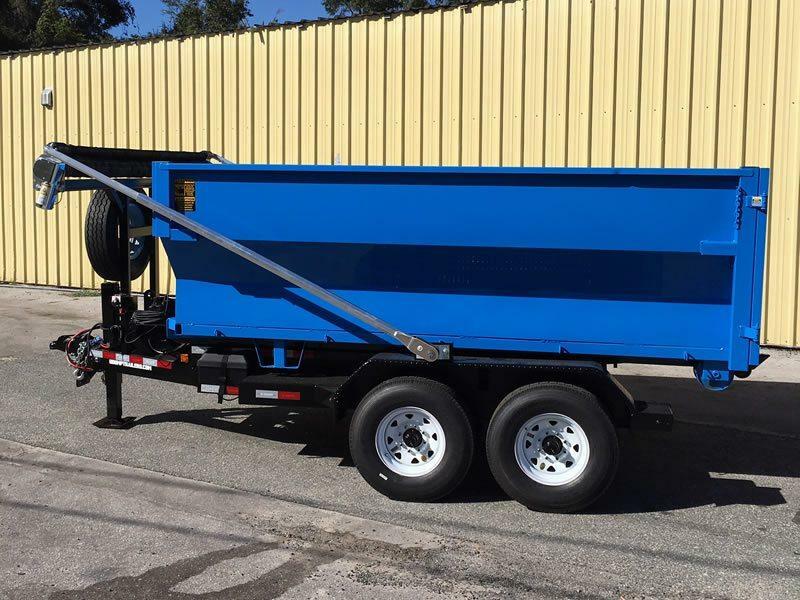 Standard equipment includes 2 deep cycle marine batteries, LED Lights, 2 5/16″ cast adjustable coupler, and remote control dumping feature. 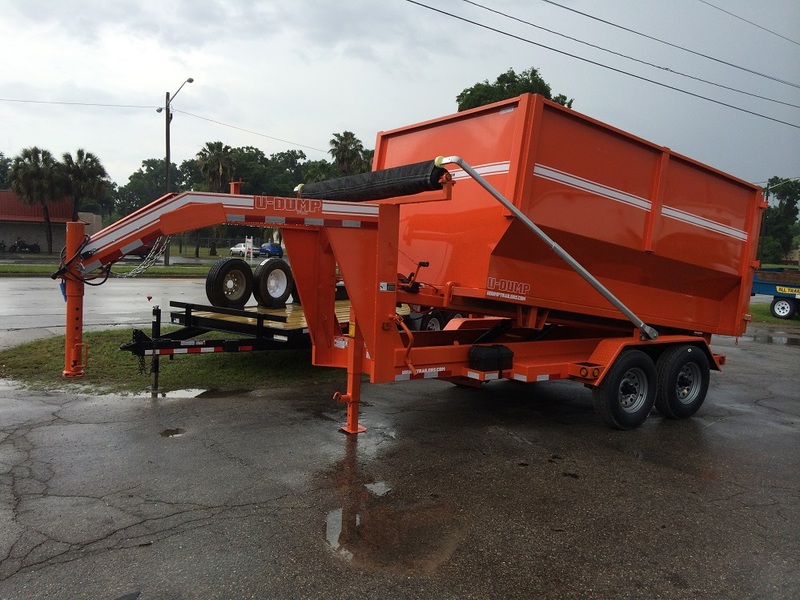 The trailer features a 15K WARN winch for loading and unloading your cans with ease. 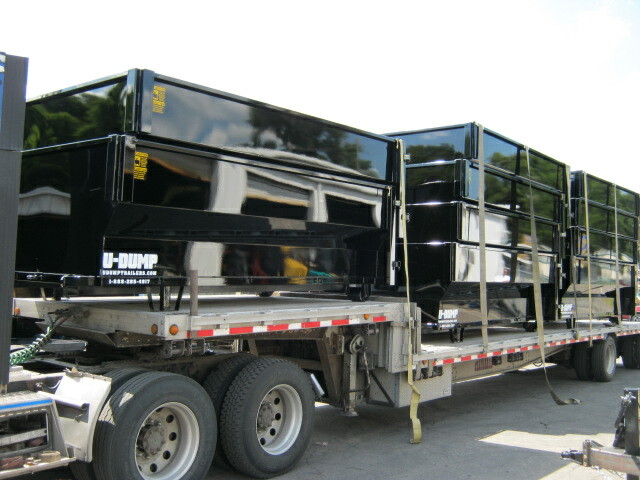 U-Dump trailers are engineered to perform and built to last.